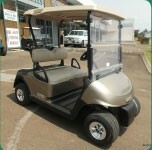 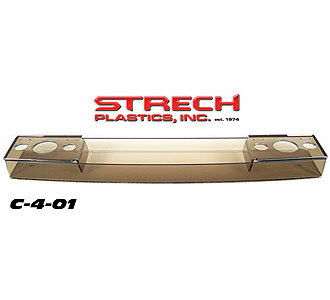 Locking Lid Golf Cart Dash Tray w/ cup holders. 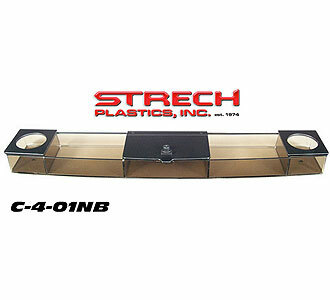 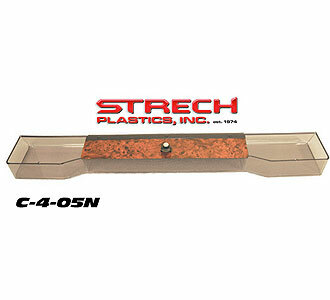 Stretch Plastics Carbon Fiber Tray. 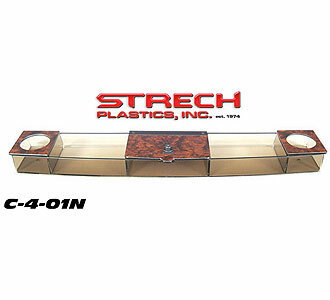 Stretch Plastics Regal Burl Tray.